This is our most important Fundraising Campaign to create a sustainable fund to protect and steward conservation properties, beaches and trails for future generations. We are relying on philanthropic major donor gifts and planned giving pledges to create this fund by 2021. 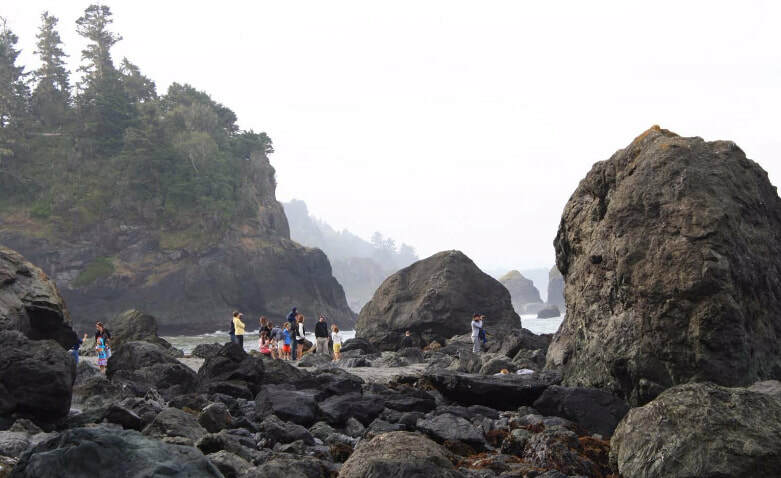 ​The Land Trust’s ‘Protection in Perpetuity Land Stewardship Fund’, initiated in 2016, is a restricted saving account managed by the Humboldt Area Foundation for TCLT’s public benefit, conservation property holdings. 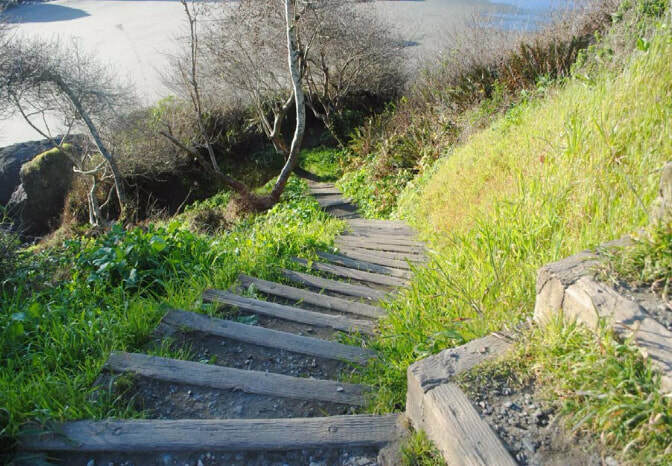 TCLT currently owns and maintains twenty properties for beach access, coastal trails, sensitive habitat and preserved natural open spaces. This fund is dedicated for land and trail stewardship expenses, in perpetuity. 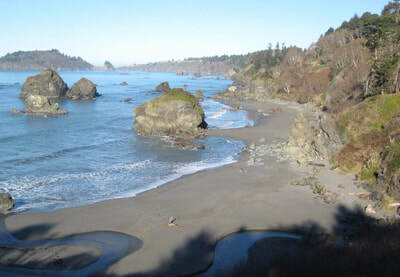 Our holdings of state-wide significance include the most beautiful and heavily used beaches in Trinidad Bay: Houda Point Beach, Baker Beach, north Luffenholtz Beach, and both the Old Home Beach and Moonstone Beach public access easements. 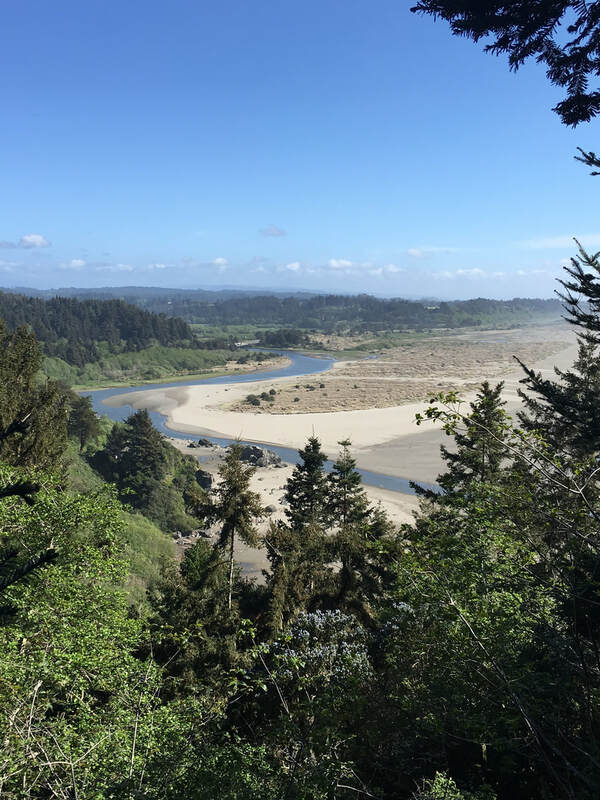 Forthcoming projects include Little River Trail-CA Coastal Trail expansion connecting from Trinidad to McKinleyville, and a dedicated Strawberry Rock Trail protection public access easement. 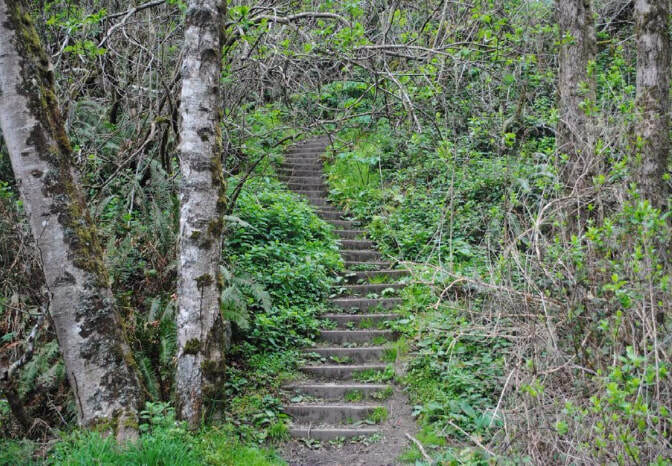 All of these public benefit properties will require trail repairs and land restoration, public safety improvements, monitoring enforcement and long-term maintenance. This restricted-use fund will provide for land stewardship costs for generations to come, hopefully in perpetuity. Many thanks to the Trinidad Trust Fund for their significant donation of $65,000 to initiate this fund. The fundraising campaign goal is $2,000,000 by the year 2021. Major donation support is critical to achieve this goal. Land Trust public use properties do not receive any state or federal funding for maintenance costs or crisis situations like landslides or vandalism. Land Trust properties are not maintained by our local State Parks that have million dollar annual budgets. This ‘Protection in Perpetuity Land Stewardship Fund’ will eventually function like an ‘endowment’, using the annual interest gained to cover annual costs. Our goal is to create a sustainable land trust organization that has the resources necessary to protect and steward our public benefit properties along the Trinidad coast. 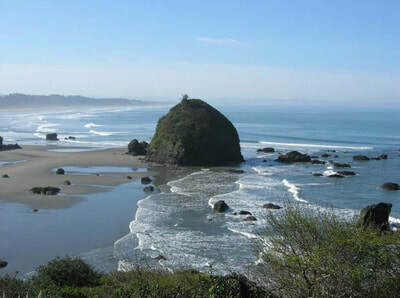 Might you consider donating and joining us in this very significant effort to help protect, maintain and restore this coastline in perpetuity. Please contact TCLT Executive Director Ben Morehead for more information. Are you concerned about protecting the natural beauty and character of our Trinidad coast for present and future generations? Please consider making a charitable gift in your will or living trust to benefit the Trinidad Coastal Land Trust. No matter how large or small, a planned gift (of property, stock or financial assets) will continue your dedication to conservation beyond your lifetime. Planned gifts will help to ensure the protection and stewardship of Land Trust properties, allowing us to respond to protect threatened lands, and to secure and restore public trails and beach access under our care. If you already have a will or living trust, you can easily amend that document to add a beneficiary. Depending on the method and timing of your gift, you may: reduce your income tax, capital gains, and/or estate taxes while retaining control of your assets.